The Genesis by Hangsen is a quality starter kit pen device. 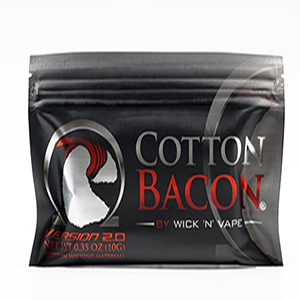 It is ergonomically designed and comes complete with everything you need except e-liquid. 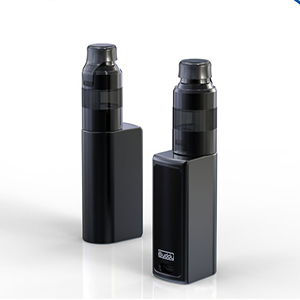 With its four 4mm magnets, the magnetic dust-proof cap will keep your drip-tip clean at all times. The Genesis is also a sub-ohm device with a minimum resistance of 0.4 ohms. This means you can mouth to lung it like a normal style vape pen or you can go straight to lung like the cloud vapers. Either way the Genesis will not let you down. The Genesis by Hangsen is a great starter kit. 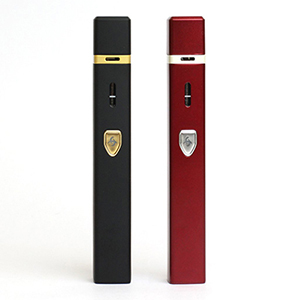 It is ergonomically designed and comes complete with everything you need except e-liquid. 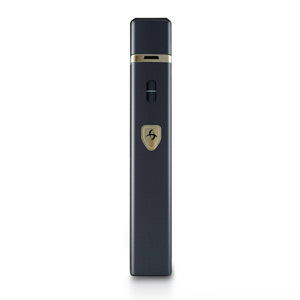 One of the features of this e-cig is that it is equipped with a unique temperature sensor chip equipped to detect abnormal heat surge. This means it has a built in ‘dry burn protection’ meaning no more dry hits.